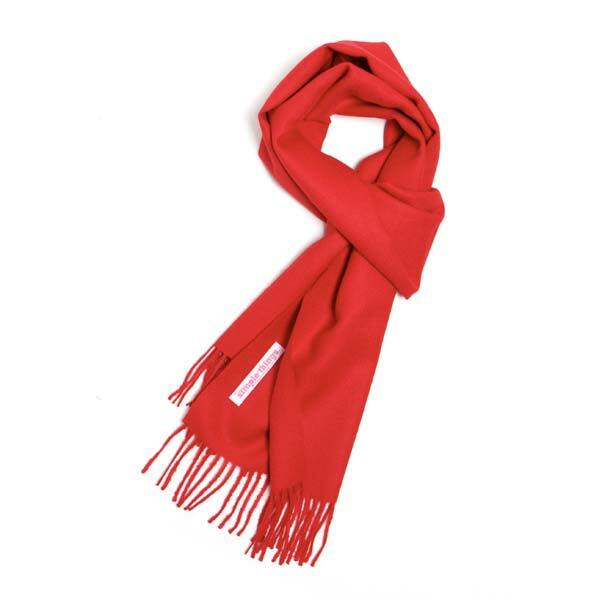 A super soft red scarf. 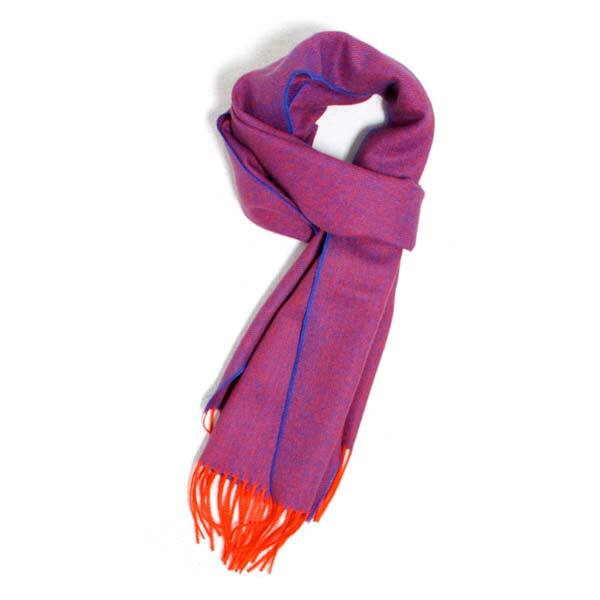 Rio Red is a beautifully soft bright woven scarf that will keep you warm and snug indoors and outdoors. The Red hot Rio Red colour is an eye catching shade that will add a bit of fun to your outfit. Hand finished with a twisted Rio Red fringe. 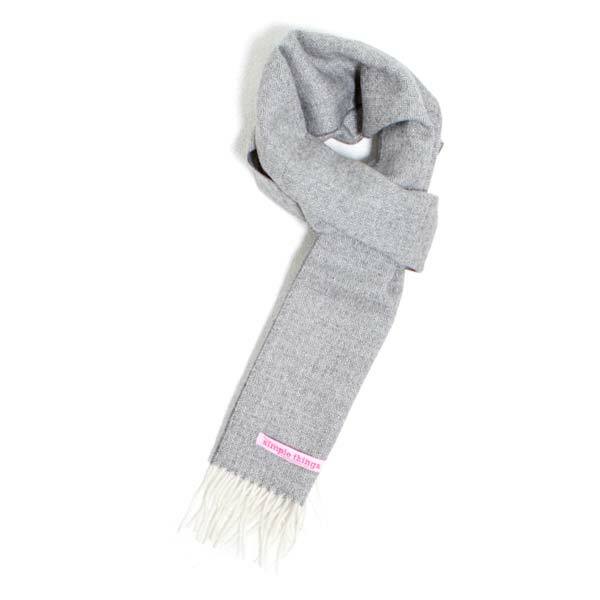 Complete any outfit and keep yourself warm with this Classic scarf wrapped around you. 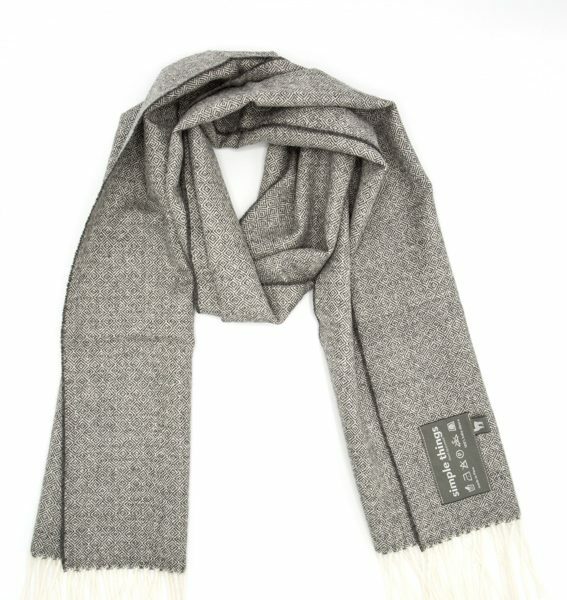 A great way of adding colour and texture to your wardrobe. The perfect gift for someone special or to yourself.